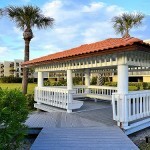 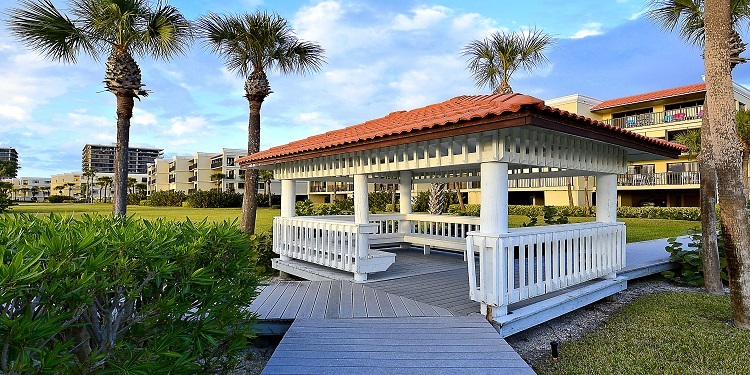 This is a tropical paradise that sits on a quiet beach with a winding wooden boardwalk that wraps around the property. 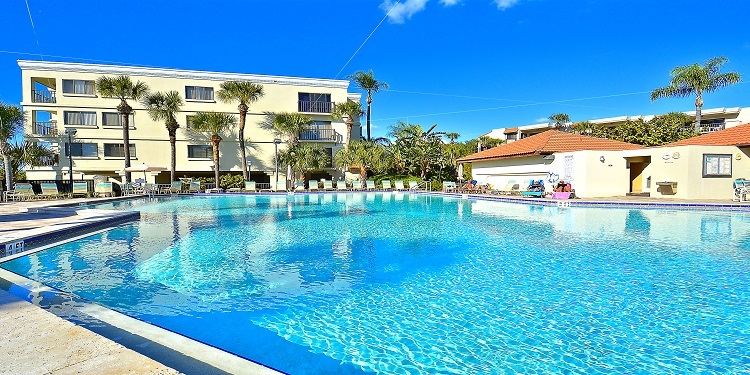 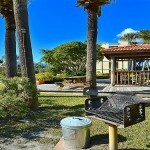 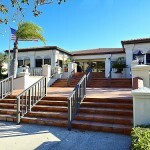 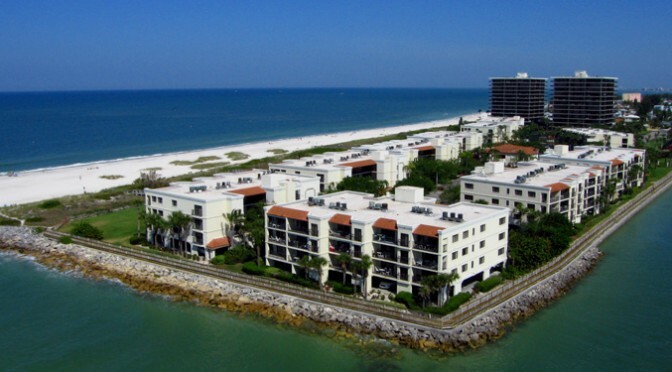 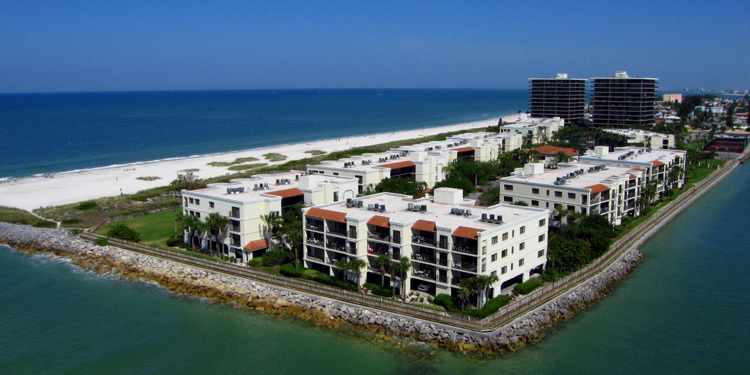 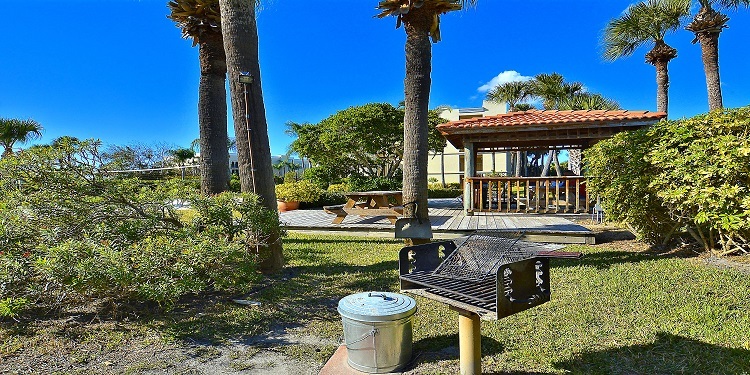 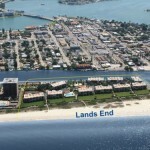 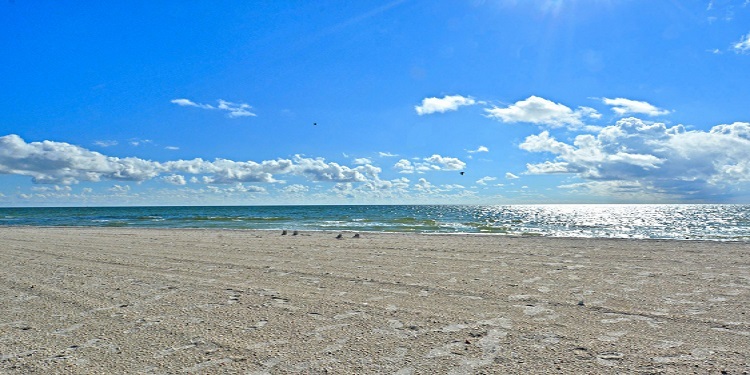 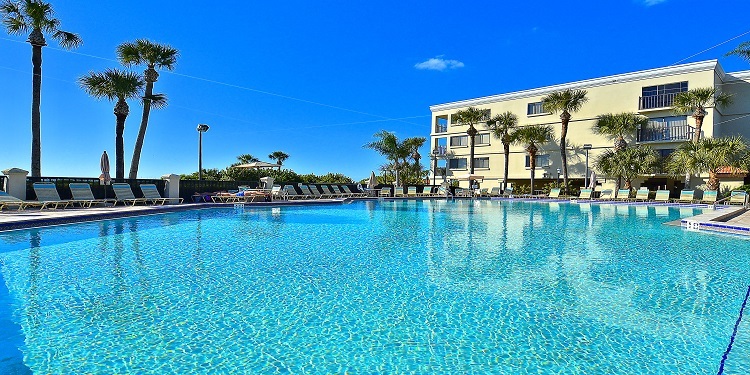 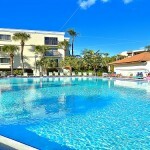 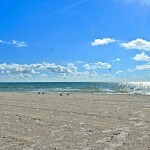 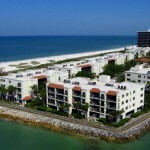 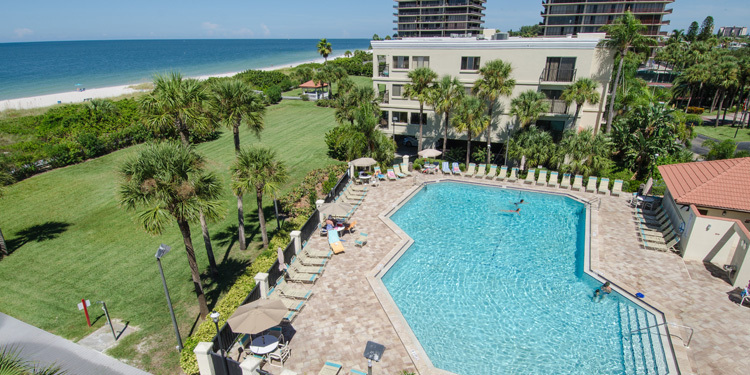 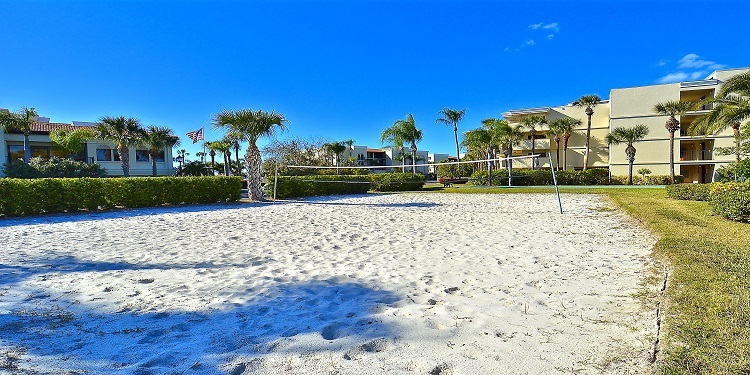 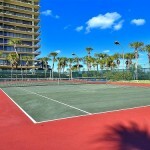 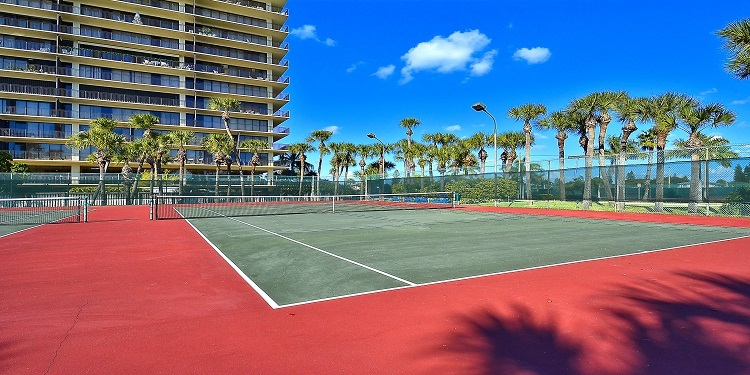 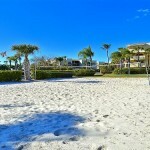 It is at the very southern tip of Sunset Beach in Treasure Island and is surrounded by the Gulf of Mexico on 3 sides. 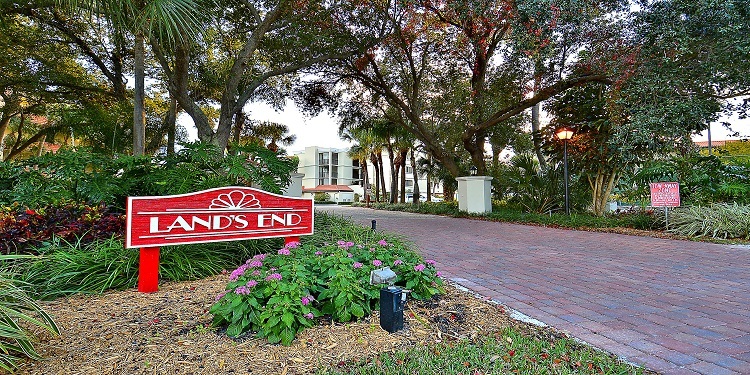 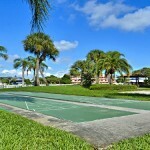 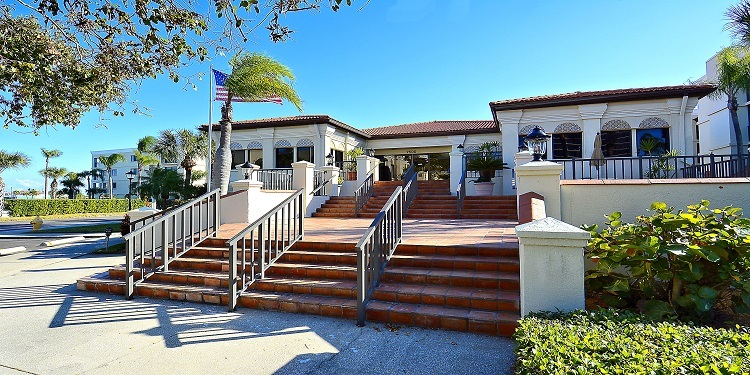 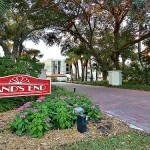 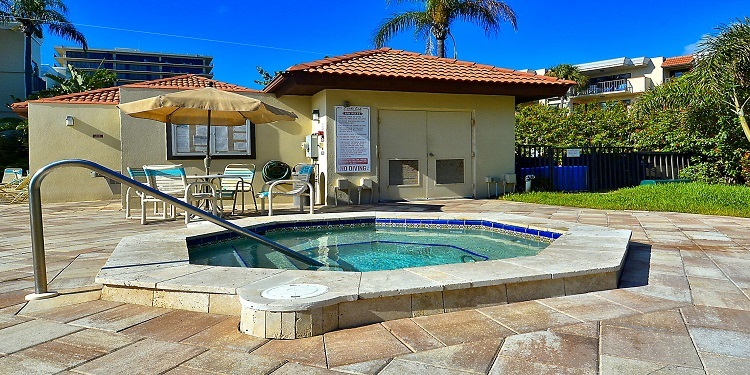 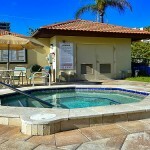 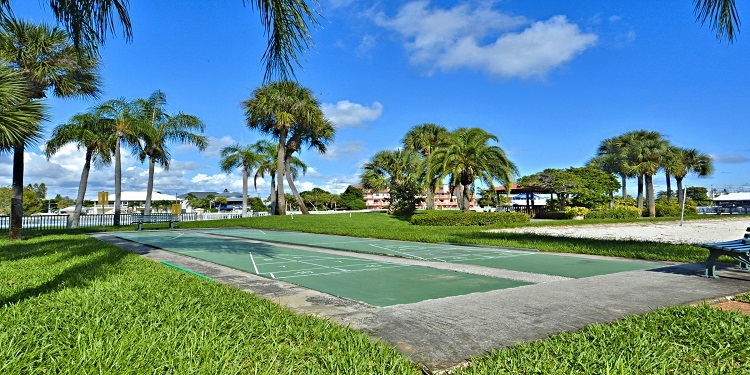 Truly one of the nicest communities within the Tampa Bay area.